Réseau Santé – Nouvelle-Écosse is a non-profit organization whose mission is to promote and improve access to quality health and wellness services in French in the province’s Acadian regions. Our vision, and our dream as an organization, is that Acadians in Nova Scotia can flourish while benefiting from a health care system that respects their cultural, social and linguistic values. • Collaborate with key health and wellness stakeholders at the provincial and regional levels. • Maintain and update the provincial directory of French-speaking health care professionals and resources and services available in French in the province. • Inform the community about requesting health and wellness services in French. 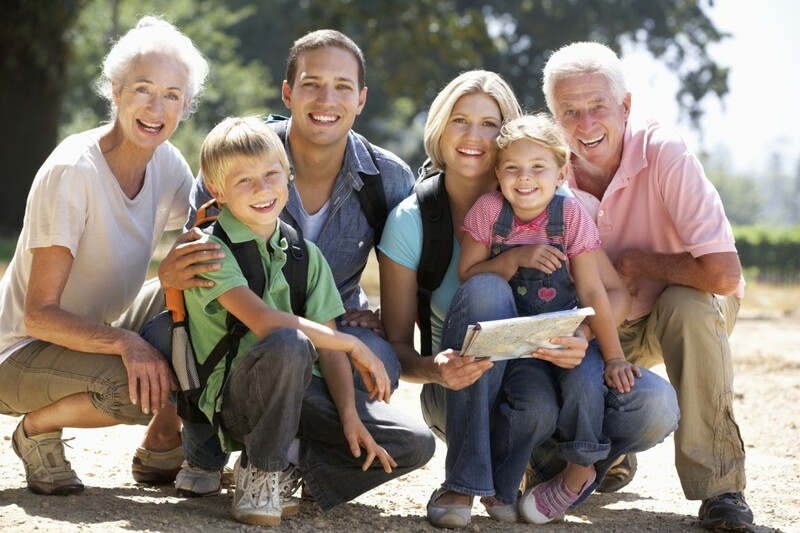 • Collaborate with special interest groups (youth, women and seniors) in order to meet their specific needs. • Collaborate with partners in developing and implementing training, recruitment and retention strategies for French-speaking health care professionals. • Implement the Réseau Santé’s action plans while taking into account provincial and regional health and wellness priorities. • Raise awareness of the Acadian and francophone community’s health and wellness needs among government authorities, including the provincial health authority. • Act as the lead spokesperson for Nova Scotia’s Acadian and francophone community on health and wellness matters. 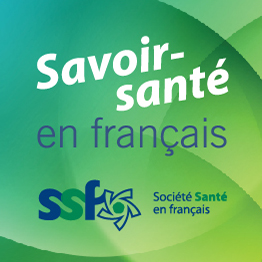 • Maintain an active link with the Société santé en français.